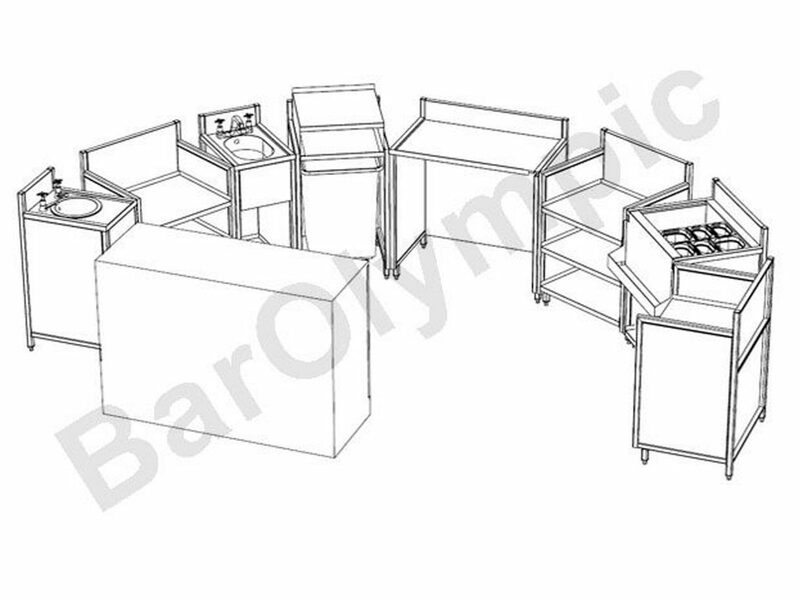 Bar Olympic were asked to design two bar counters for this large Buckinghamshire hotel. 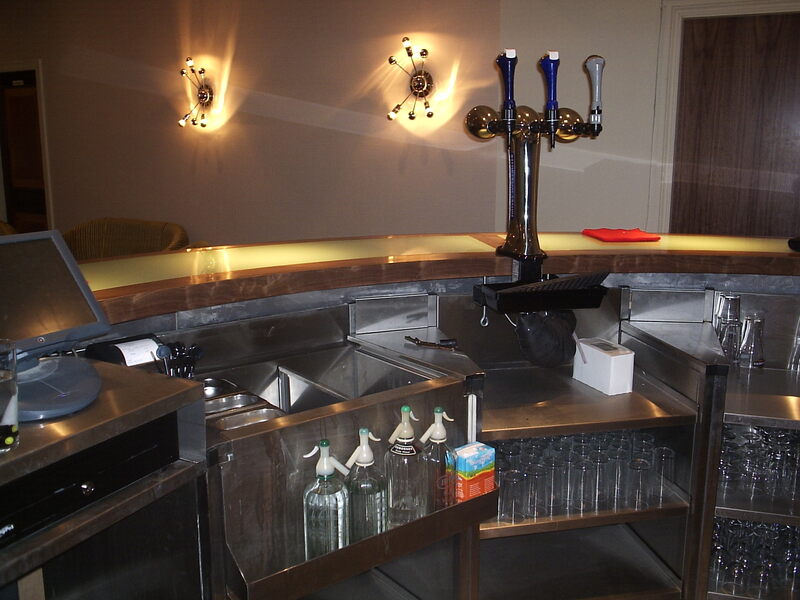 Working from designs provided by the project architects, the task was to make a functional, smart and hygienic servery to fit in with the overall aestetics of the rooms. 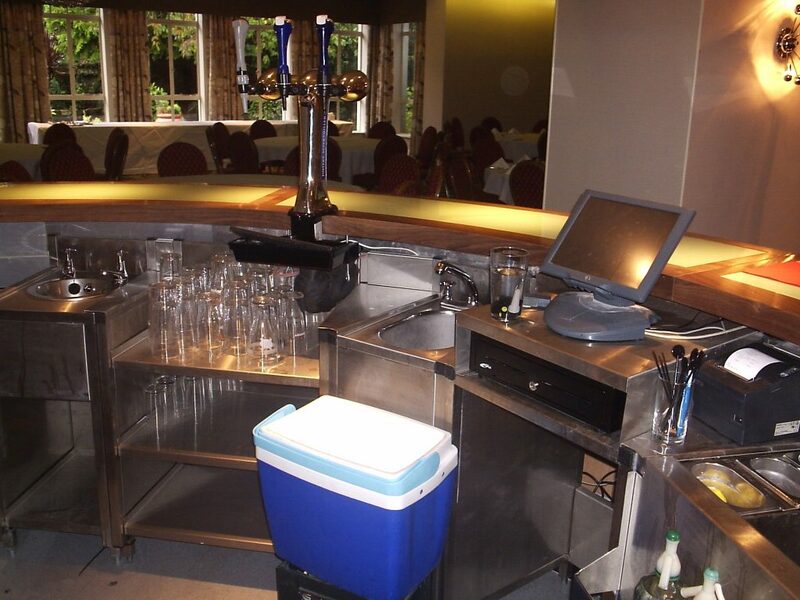 After collecting more information on what these bars would normally be used for, the design team worked to ensure that adequate storage space was included without affecting the overall speed of service, especially in the function room bar.